Iron construction with yellow zinc plated for good corrosion resistance. Self-tapping screws are widely applied in many occasions. 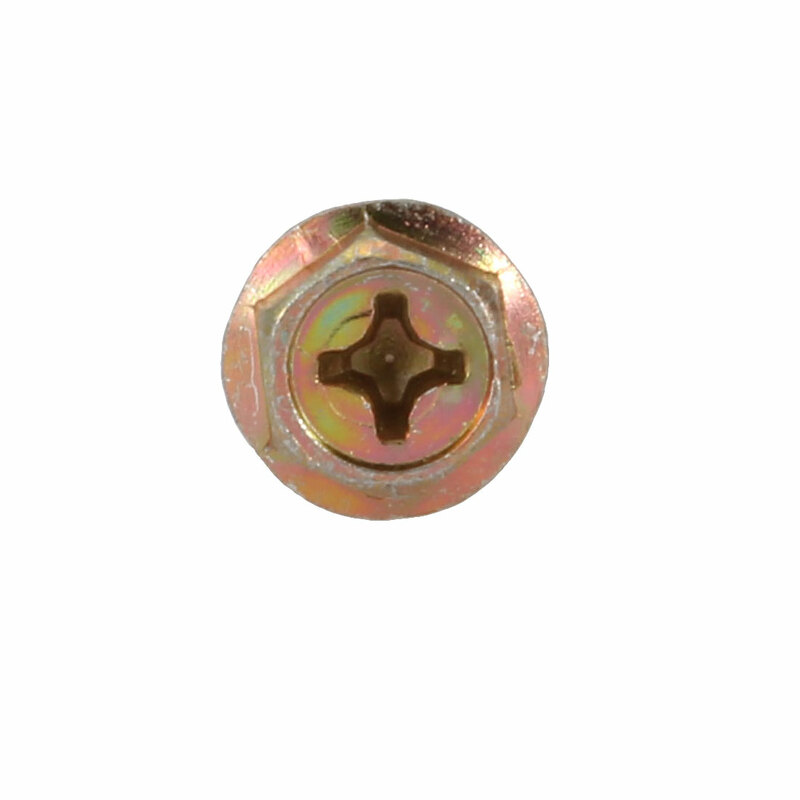 Flange hex head has the same characteristic as external hex with washer. Flange provides a bearing surface for load distribution. Sharp tail for easy drilling, there is no need to drill a hole in advance. Features hex head with serrated flange, self tapping thread, external hex or drive for more flexible working in different situation.